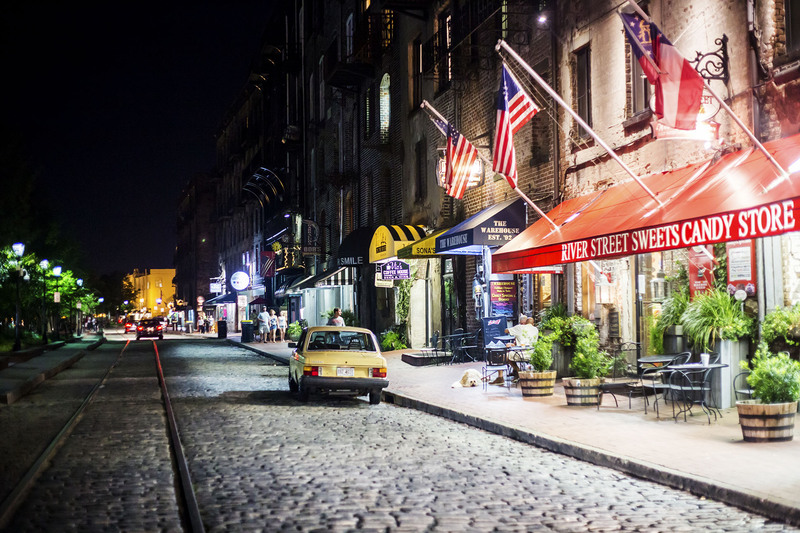 With its pedestrian-friendly layout and innovative urban design, Savannah serves as a balm for the senses. 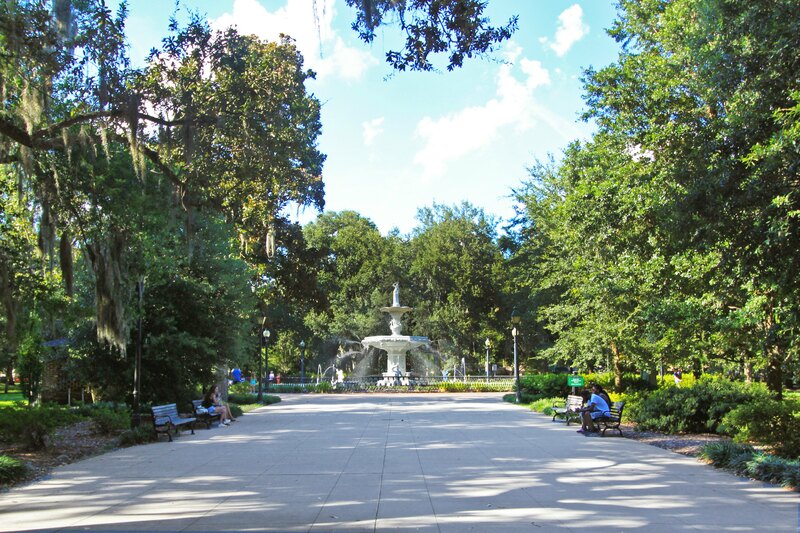 The city of Savannah inspires visitors with its emerald tree canopy, quaint cobblestone streets and majestic architecture. 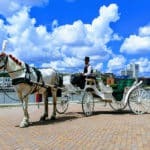 Take the time to wander off the beaten path and experience the history, beauty and charm of this beloved coastal city. 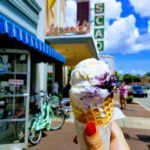 Savannah is an abundant city to visit any time of year, with activities for everyone to indulge in. 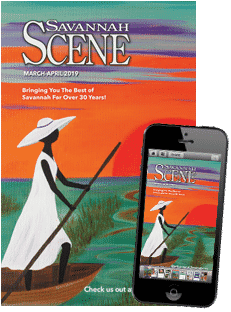 From architectural tours, music and food festivals, to art exhibits and Civil War re-enactments, Savannah brims with all kinds of events to excite and entertain. 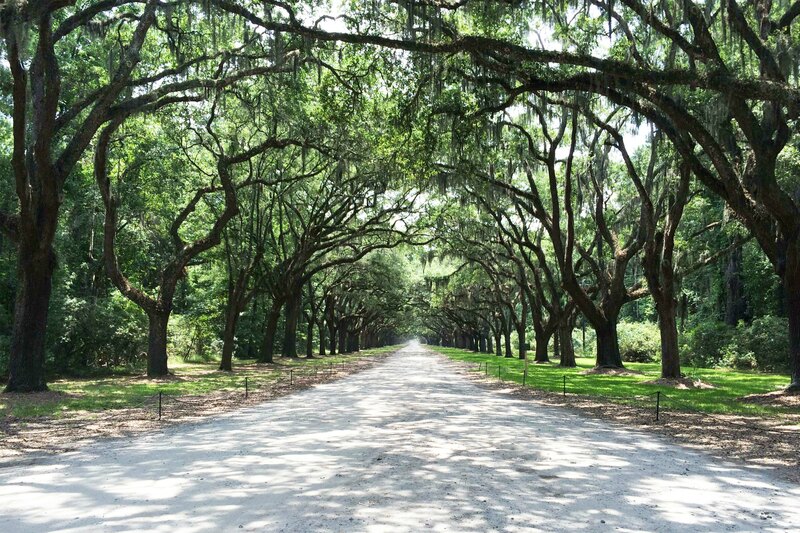 We hope you enjoy every magical moment in Savannah. 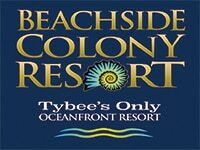 We have a unique selection of beach rentals available for your next vacation to Tybee Island. 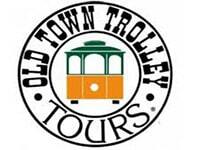 Our rentals offer all the amenities you would expect to find in your own home, and more. 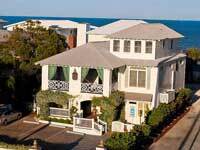 With over 102 homes ranging from 1 – 8 bedrooms. 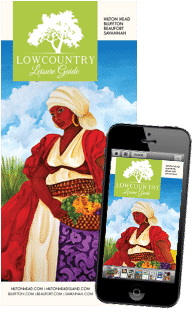 (800) 786-5889. 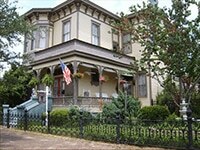 Outside, you’re surrounded by antebellum Southern beauty. 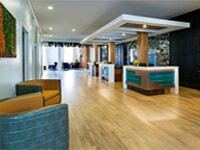 Inside, we’re mixing it up with modern flair. 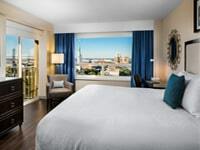 The Brice’s 145 guest rooms, including 26 stylish suites, blend vintage and new into Southern beauty that’s downright irresistible. 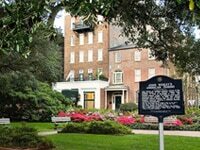 This is the stylish Southern belle of Savannah hotels. 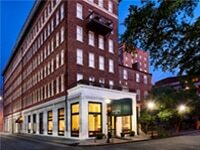 Among Savannah, GA hotels, The Brice is your classic-meets-cutting-edge choice. 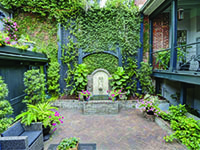 Southern Belle Vacation Rentals strives to provide the best Savannah vacation rentals in Savannah, Georgia. 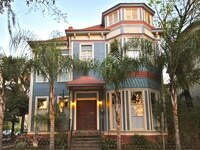 You will find our Historic District rentals to be the ideal alternative to staying in a hotel in Savannah. Call us and we’ll find your perfect property! (800) 617-7323. 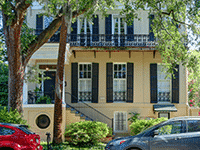 SavannahRealEstate.com is the perfect place to find Savannah homes for sale and to get help from local real estate agents and Savannah real estate companies. (912) 335-5357. 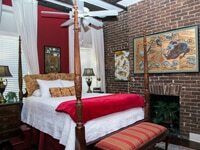 Discover the magic of a Savannah rental home, villa or condo and enjoy the ultimate in privacy and convenience. 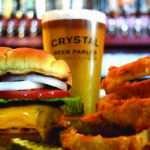 Savannah restaurants have earned a distinct reputation as some of the best dining options in the South. 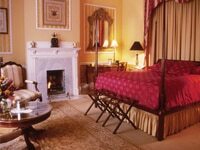 Historic Savannah hotels, inns and motels offer the ideal family vacation or the perfect romantic getaway.